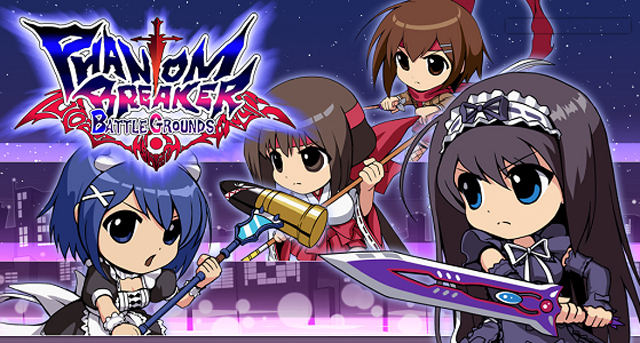 Japanese developer 5pb has teased new downloadable content for the pixelated side-scrolling beat-em-up, Phantom Breaker: Battlegrounds. The developer unveiled its intentions to port the title to Sony’s handheld PlayStation Vita at a playable event in Akihabara, Tokyo, where it touted new guest character(s) and new game mode(s), reports Famitsu. However, they were quick to clarify the additional content will definitely grace the existing Xbox Live Arcade version of the title. Sakari further reinforced his commitment to keeping Phantom Breaker: Battlegrounds competitive on Xbox Live Arcade. In a post on the title’s official blog, Sakari wrote, “Please be assured that we continue to support XBLA version,” before teasing the additional DLC will host new achievements. Special thanks to @lifelower for additional reporting.